This is a modern, bright and open floor plan! Floor to ceiling windows allow for natural light to shine through. Great lay-out for family and entertaining! This home features 6 bedrooms including service quarters , plus a loft, office and spacious family room. Enjoy the gorgeously landscaped backyard and sparkling pool. This elegant and stately home is located on a rare, spectacular and desired 15,000 sq.ft. lot. Gated and secure home. Beach Club Memb.! For your most discriminating buyer!Easy to show ! 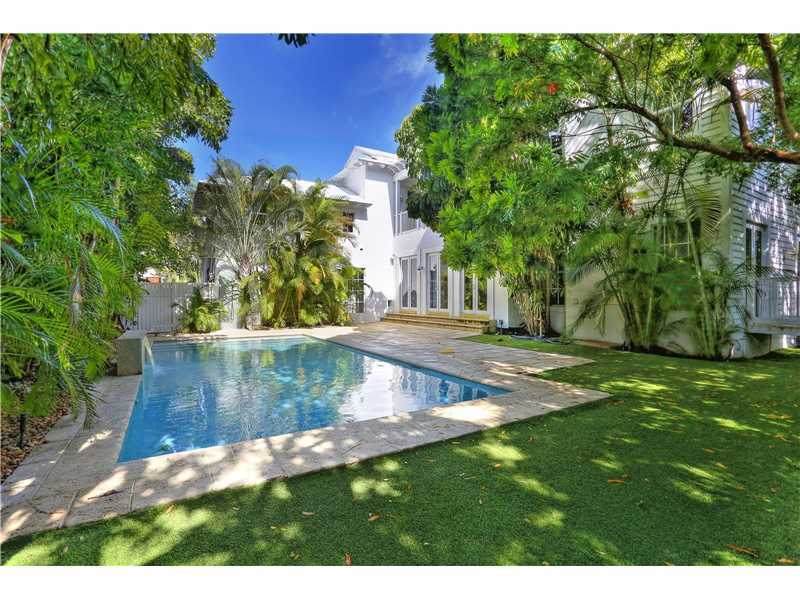 201 Palm Ave is a Contemporary Masterpiece on the exclusive gated neighborhood Palm Island. Enjoy Over 4500 SF of Interior Space coupled with 10 FT Ceilings and a beautiful mix of natural wood & stone. This Residence embodies the ultimate level of sophistication, offering high end Finishes such as Grohe Fixtures, Wolf/Sub Zero Appliances, Oak Wood & Italian flooring, Bose Wireless Surround Sound, a sleek pool & stunning rooftop entertainment deck. One of the best priced New Construction homes available. Breathtaking Unobstructed Open Bay Views. Amazing Sunsets. 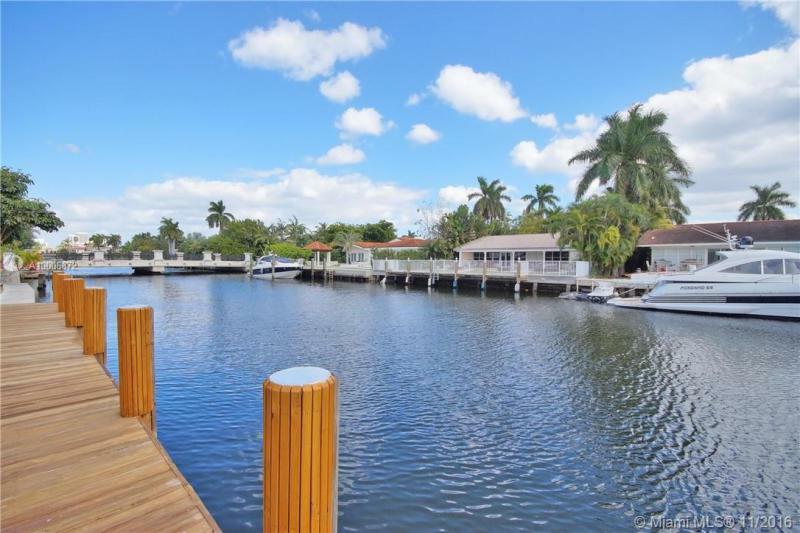 Large Boat dock directly on the Open Bay. . Normandy Isle Gated Community. One of the largest lots on the Island. Shutters Throughout. Walk to Tennis Courts, Club house, Golf course, and many othe r facilities. City of Miami Beach Gated Community.Do not Disturb or contact OWNERS. Please contact agent for appointment. GOLDEN BEACH GATED COMMUNITY-PRIVATE BEACH-BUILD YOUR DREAM HOME ON THIS SPECTACULAR 20,625 S.F. LOT, WITH 125 FT OF PRIME WATERFRONT, OR RENOVATE THIS 4,242 S.F. 4 BEDROOM 3 BTH ONE STORY RANCH HOME. GREAT LOCATION ON EXCLUSIVE SOUTH ISLAND! Brand new, ready to move into dream home in Sunset Island IV, a gated community in the heart of South Beach. Gorgeous contemporary finishes from the white porcelain floors throughout to the Italian kitchen, to the glass and wood stairway. Two bedrooms and 2.5 baths downstairs, Jack and Jill bedrooms and bath along with master bedroom upstairs, two terraces, a balcony, wood decking around infinity pool, smart home technology and more. Walk to Lincoln road restaurants, shops, entertainment and more. Welcome to La Estancia! Live amongst the stars in prestigious Landmark Ranch Estates. Custom finishes abound from triple tray ceilings, floor-to-ceiling built-ins and gorgeous draperies. Crestron smart-house system controls audio, video, lighting and 32 cameras. Three bonus rooms include grand office, upstairs billiards lounge w/ adjacent poker room & home theatre. Expansive resort-style grounds offer summer kitchen, outdoor fireplace, huge pool w/spa, and lighted sport court. Generator and gated.